June 8 is World Oceans Day – an event officially recognized by the United Nations, dedicated to a variety of activities in relation to our oceans. 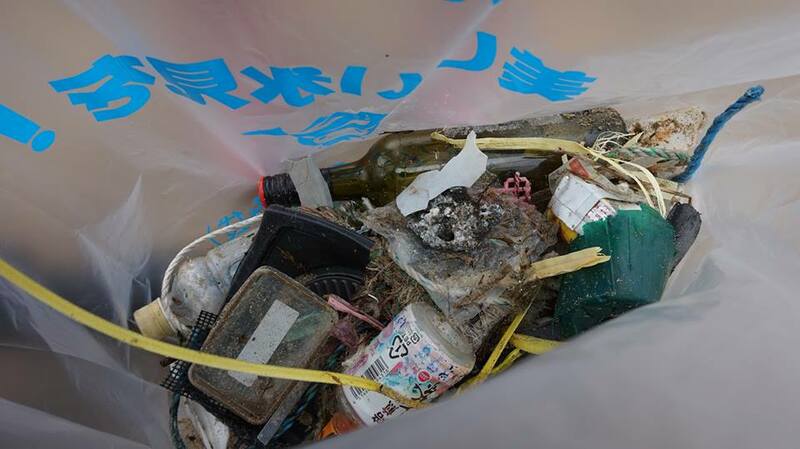 “Take Action for the Ocean!” is the slogan for this initiative. Given that the world’s oceans are all interconnected, this event is a day for people from all over the world to come together and think about our oceans. June 8 was officially declared as World Oceans Day by the United Nations in 2008. Home to the 400 year old world-famous Ecchu Fixed Net Fishing methods, Himi has also been able to flourish and prosper thanks to the wealth of resources afforded to the area by the sea. 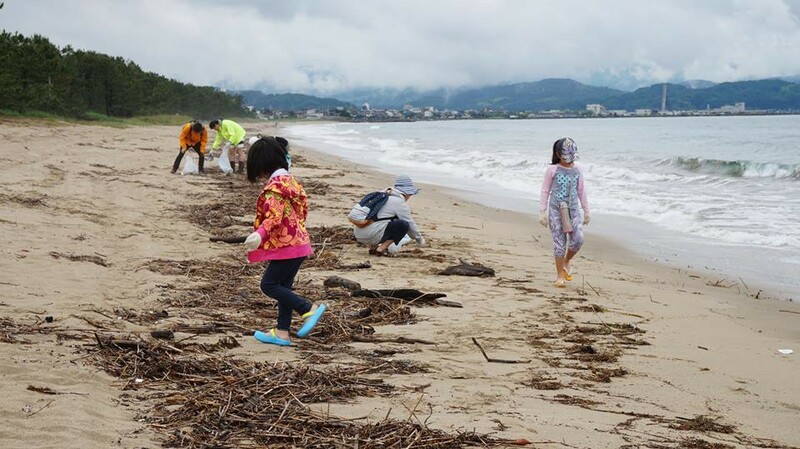 In gratitude to the sea, members of the TEDxHimi team set off to clean up the beach accompanied by many people from the local area. Though driftwood comprised some of the collected matter, other everyday items were also accumulated as trash, including plastic bottles, cans, and glass jars. This garbage appeared to have been carelessly thrown-away as litter or carried down by rivers from areas found upstream. The close relationship between the mountains and the sea could been seen by looking at this garbage. However, we realized that there must be some positive to find. TEDxHimi devotes itself to a variety of activities which contribute to society, which includes protecting our seas – an indispensable asset to Himi’s thriving fishing industry. Thinking about the sea means thinking about the local area. Thinking about the local area means loving the local area. TEDxHimi will continue to consider and tackle many hard issues, while sharing its values through many activities and projects.